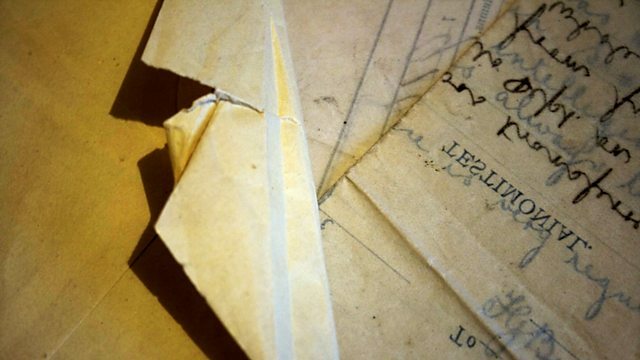 As part of Radio 4's Cold War season, Document unearths new evidence from key moments in the 1940s and 1950s. Here, Gordon Corera re-examines the CIA's attempt to subvert Albania. As part of Radio 4's Cold War season, Document unearths new evidence from key moments in the 1940s and 1950s. In the first edition of the series, Gordon Corera re-examines the CIA's attempt to subvert Albania's communist government in the early 1950s. The failure of the operation has been blamed for decades on the Soviet spy Kim Philby. But with the help of new evidence provided by historian Steve Long, Gordon investigates whether this story really stands up. And he asks why, at the height of the Cold War, the CIA was secretly meeting agents of a communist power. With: Steve Long, Beatrice Heuser, Rory Cormac, Albert Lulushi.